LANSING, MI, August 10, 2018 /24-7PressRelease/ — As America’s rising executives and business leaders shape their careers, they encounter one big step up that’s crucial, but frustrating — gaining their first seat on a board of directors. Even savvy C-suite execs feel intimidated when they first set their sights on a boardroom. What makes someone “boardable” (and someone else not)? What skills and experience are sought in board recruiting — and do you really have them? How do board searches actually happen? “The boardroom door is now opening, and you may just be able to make your way in. 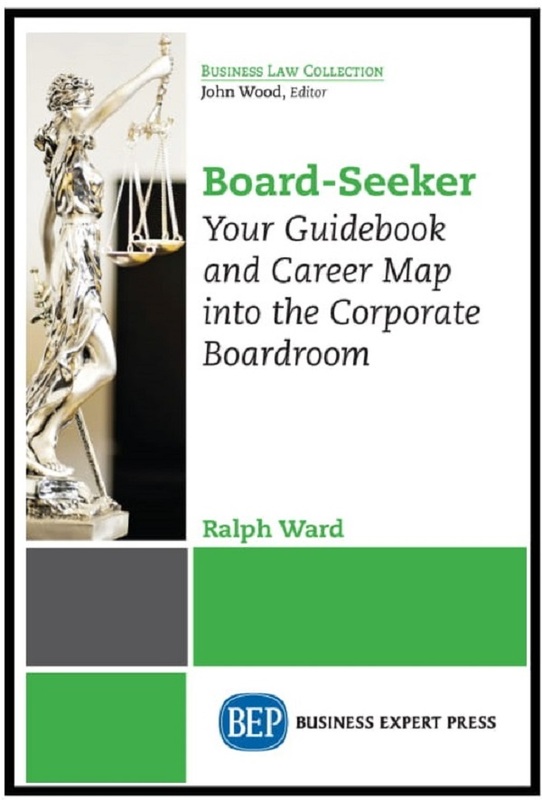 But a board search will demand some new skills, new tools… and an attitude adjustment,” writes Ralph Ward in his new book Board Seeker: Your Guidebook and Career Map into the Corporate Boardroom (Business Expert Press, July 2018). Ward draws on 20 years experience in board counseling and research to give “board wannabes” the steps and insights needed to craft a successful board search campaign. — Here’s why you have more “board experience” than you think (and why your current resume hides it). — How women can jump the career obstacles they face into the boardroom. — Finding your board search mentors and networks. — How board searches really work (and how to turn flaws in the process to your advantage). 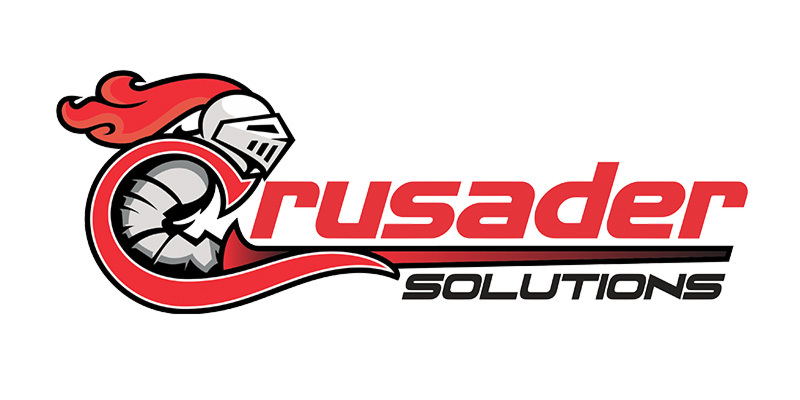 — Gaining the attention of board contacts and search firms. 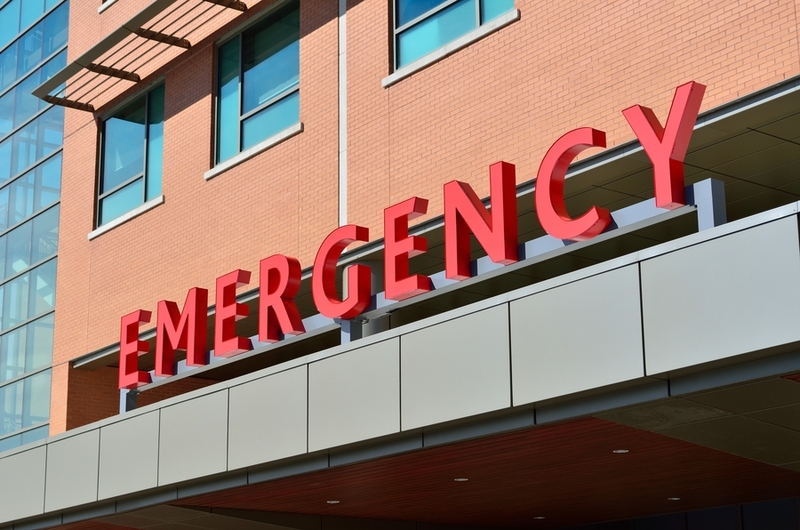 — Prepping for a board interview… and for your first board meeting. Board Seeker answers these and many other questions that make the boardroom such a mystery for career hi-pots. Its 150 pages include first-hand advice from current boardroom leaders, valuable board search resources, and action checklists. This new board search workbook lays out a step-by-step plan for turning the boardroom wannabe’s career goals into a reality. — Betsy Atkins, Baja Corporation, Board member, Volvo Cars, Wynn Resorts. — Jeffrey Hayzlett, President, C-Suite Network. Ralph Ward is an internationally-recognized speaker, writer and advisor on the role of boards of directors, how “benchmark” boards excel, setting personal boardroom goals, and the future of governance worldwide. Ward is publisher of the online newsletter Boardroom INSIDER, the worldwide source for practical, first-hand advice on better boards and directors (www.boardroominsider.com). He also edits The Corporate Board magazine (www.corporateboard.com), the nation’s leading corporate governance journal. He is the author of five previous books on board and governance issues • Boardroom Q&A (2011) • The New Boardroom Leaders (2008) • Saving the Corporate Board (2003) • Improving Corporate Boards (2000) • 21st Century Corporate Board (1997).